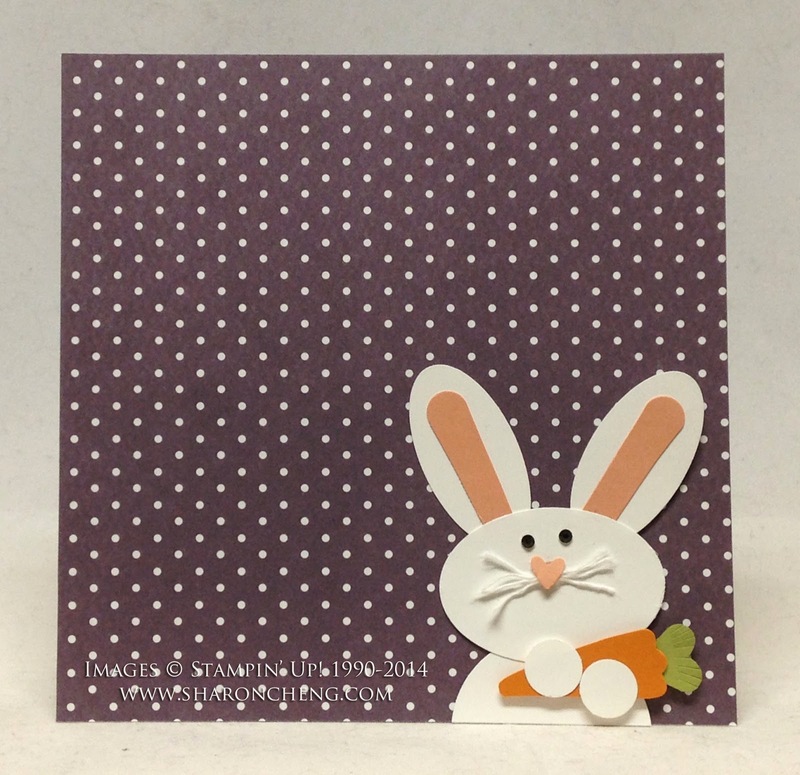 This Punch Art Easter Bunny has inspired even more projects, including this card with coordinating lined envelope. 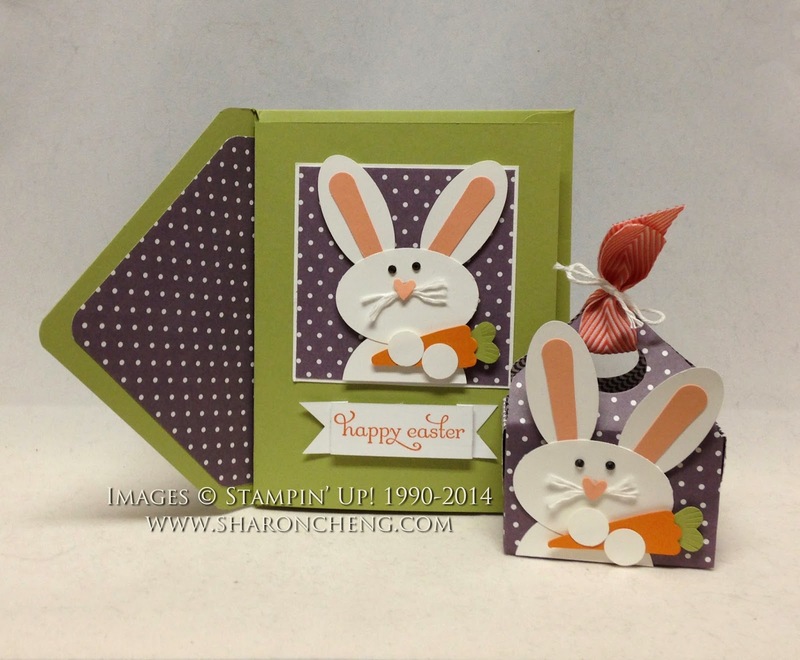 After making the tutorial and video for the Punch Art Easter bunny, I had the extra parts to make the Easter card. The card was so cute, I just had to make the coordinating lined envelope. 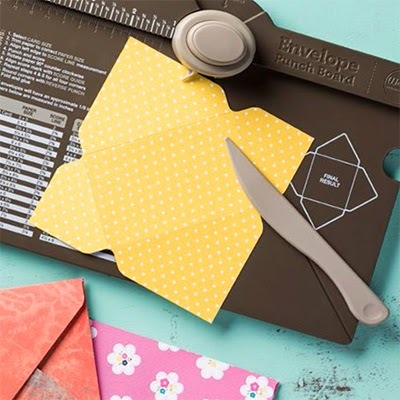 This video will show you how to make the liner along with instructions for figuring out how much paper to use and how to attach the liner so the envelope opens and closes easily. You can also see my picture tutorial for how to make a coordinating lined envelope that I posted earlier. Here is a quick 6 x 6 layout that could easily be added to a larger scrapbook page. It's amazing how many different projects you can make with Stampin' Up! 's Envelope Punch Board. Shop with me and get one today! For other fun Easter ideas, check out my DIY Easter Pinterest Board.